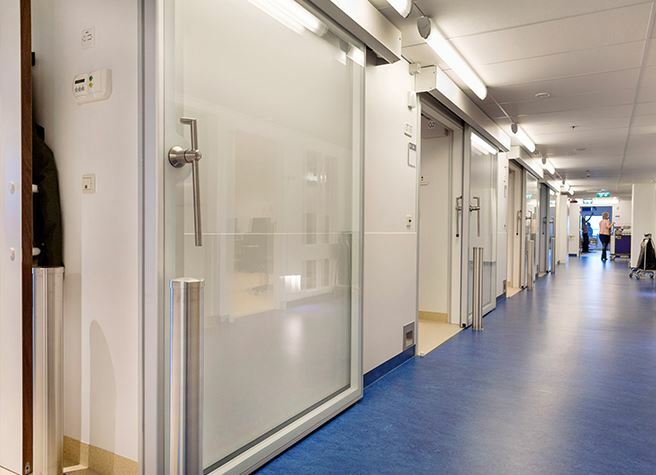 Leiden University Medical Center is primarily a institution for innovation, where research, education and patient care are key. LUMC focuses on improving of health care internally and externally by scientific research. 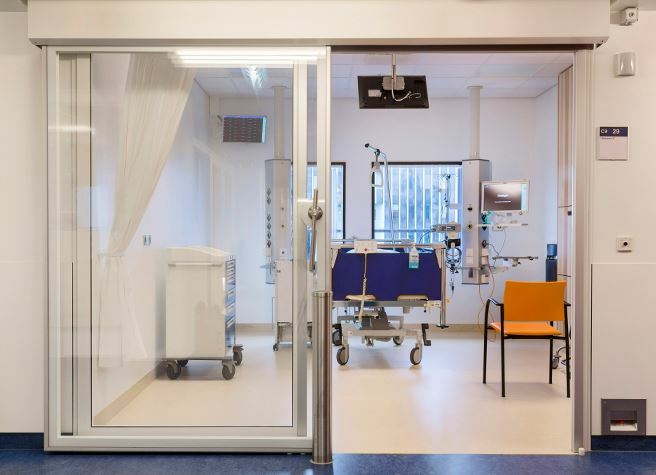 Metaflex has delivered automatic Metaflex Glass doors for the Coronary Care Unit at LUMC. This department requires intensive care, longer monitoring or observation. 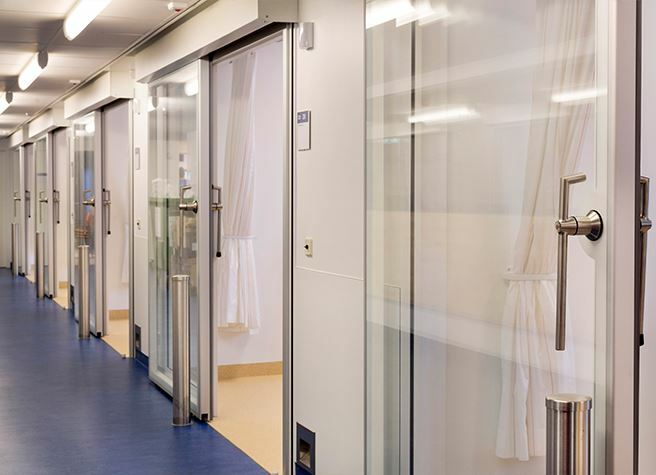 Airtight glass doors therefore contribute to a transparent and safe environment for patients and staff. 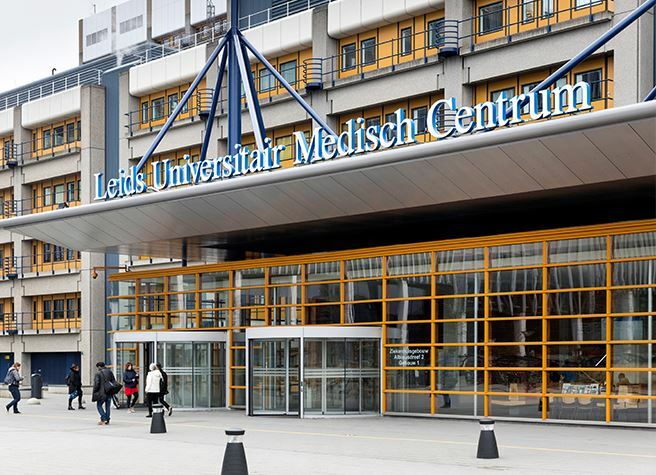 According to Laken, the LUMC is also satisfied with the result: "This is the result we wanted. We are also very pleased with the assembly. The mechanic worked hard day in and day out to deliver a good result." 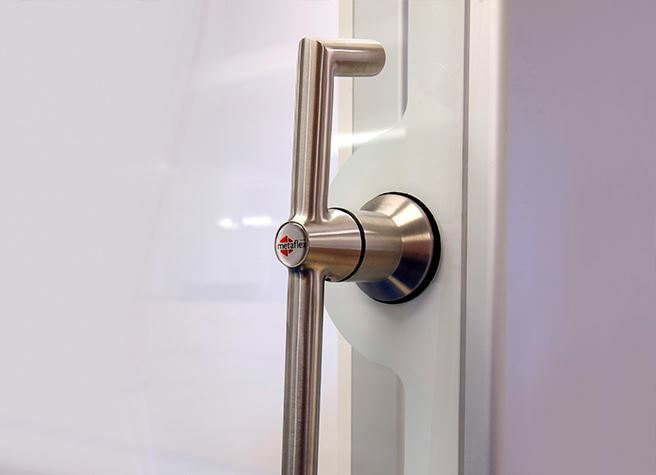 A nice bonus, according to Laken, is the easy maintenance of the door systems. 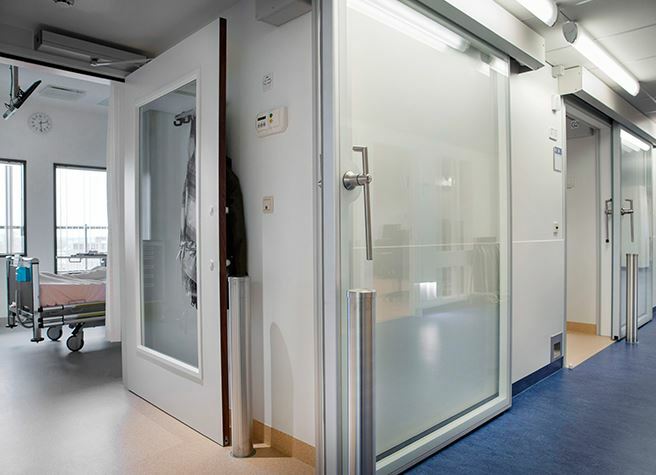 Because the hospital has several Metaflex door systems, they know the systems well. Minor faults can often be solved by the technical department itself and thus long-term disruptions are prevented.